104 students Years 10 - 11. 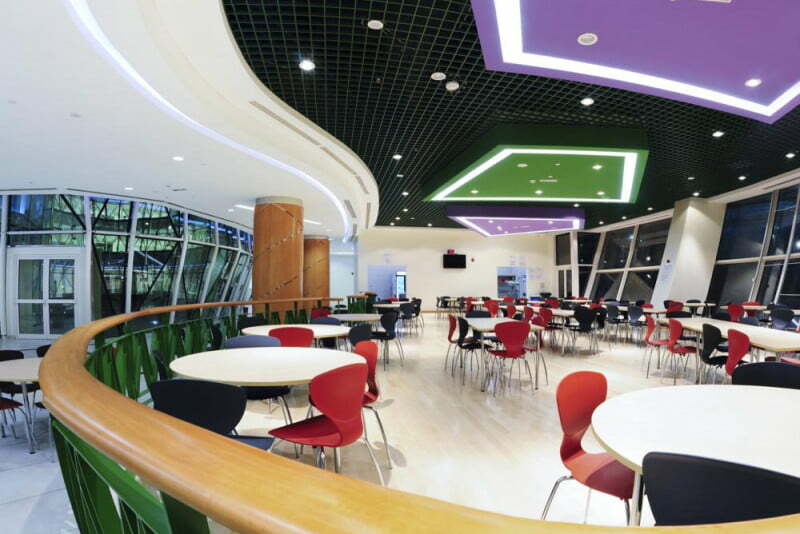 •	Small average class sizes between 18 and 22 students affording genuinely individualised learning. •	A school deserving of its being awarded our sister site, whichschooladvisor, “Good School” status for a second consecutive year. 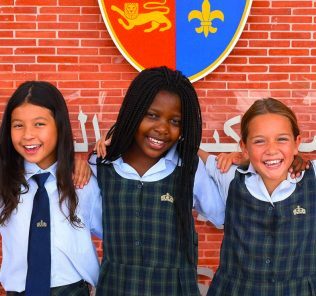 “Our values define us at Al Bateen Academy. They influence the way we work with each other, the way we serve our students and parents – and the way we engage with our communities. 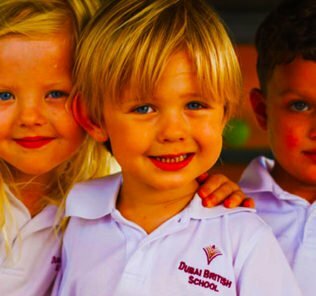 We promise to deliver the highest standards of education and to inspire a love of learning. We are inclusive – creating a learning environment where all learners feel supported, motivated and encouraged to pursue their personal best. We employ the best quality teachers. 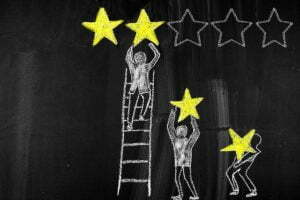 We deliver value and quality beyond expectations. 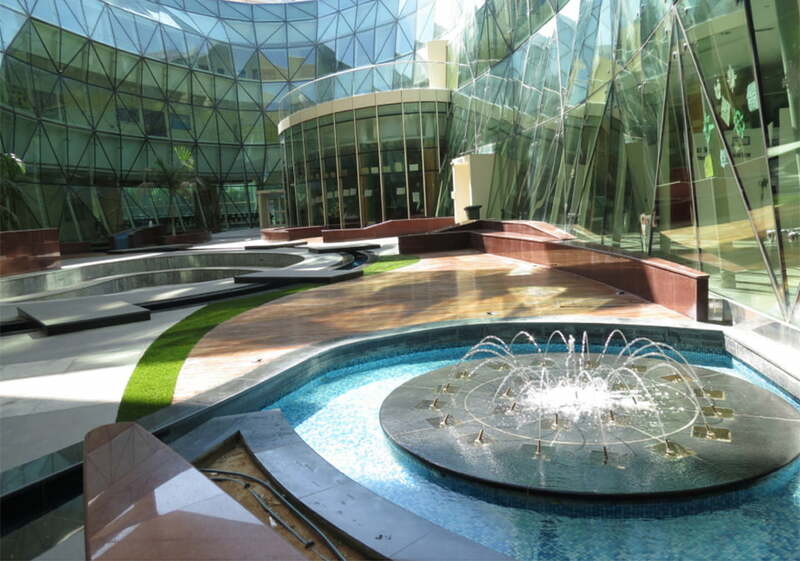 We believe that imagination, creativity and big dreams can change our world. We celebrate thinkers and doers. Passion is at the heart of who we are. We want to shape a better future. We are committed in our hearts and in our minds. We feel strongly about things. We are driven, enthusiastic, positive and ambitious. We do what is right, rather than what is easy. We know it takes people with different ideas, strengths, interests, and cultural backgrounds to help us all succeed. We are each important and unique. We do things better, together. We help each other. We achieve our goals together. We know the power of collective genius. We will always conduct ourselves with integrity, honesty and a sense of moral purpose. 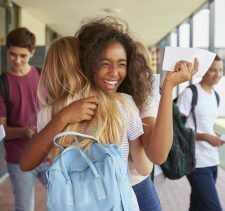 What really makes this school wonderful? Our students. 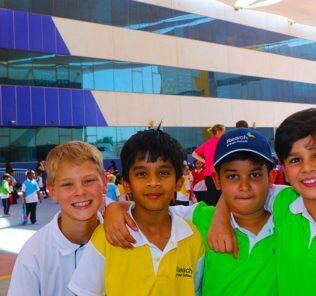 ADEC “Outstanding” rating notwithstanding, it is our students that are the heartbeat of the school – academic, confident, independent, caring, open minded, tolerant, balanced, creative and high achieving. 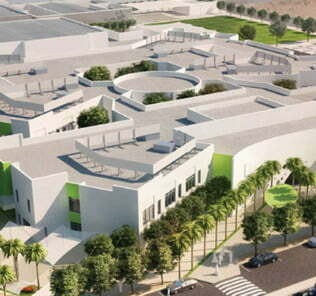 Al Bateen Academy students are locally educated; internationally competitive. 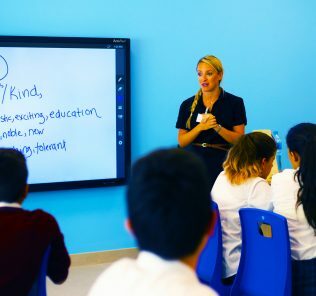 Opened on its (fabulous) purpose built site in September 2011, Al Bateen Academy is hugely innovative, combining the best of a British (English National) curriculum to (I)GCSE with the choice for students, post-16, of AS or the International Baccalaureate Diploma. 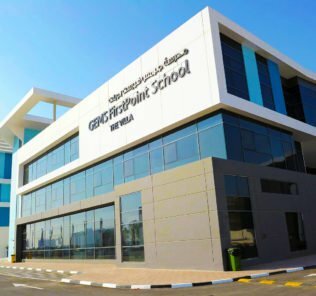 This is a unique approach to education in the UAE and is designed to provide an education that meets the needs of all children, whatever their ability, ambition, potential or gifts. Genuinely inclusive, the aim is that every child shall have an outstanding education, and one this is happy to its core. 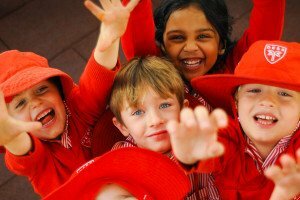 Unlike other schools, there is no push for children to meet statistics, but, rather, a push for children to find their joie de vivre. We have included the quote above, long as it is, because there is no better way of understanding the depth of thought, imagination – and “heart” invested in Al Bateen. This is a very special school. 2015 was the second cohort of students to complete their I/GCSE’s. 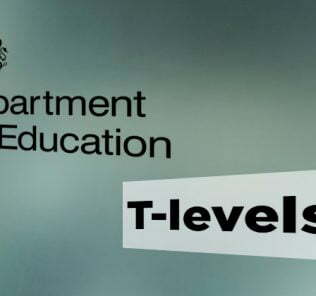 Results demonstrate progress in overall attainment at 5A*CEM with a 10% increase from the previous year results, 2014. For 2015 the pass rate for 5A*CEM was 76%. Overall 85% of students gained A*/A grades in one or more academic subjects with 84% of the cohort achieving 5 or more A*-C grades. The percentage of Al Bateen Academy students achieving one or more A* = 74%, 1 or more A*/A = 85%, 1 or more A*-B = 95%. Compared against the 2014 UK national average (DFE National Statistics) for all schools which was 52.6% A*CEM Al Bateen students exceeded the national UK average by 23.4%. 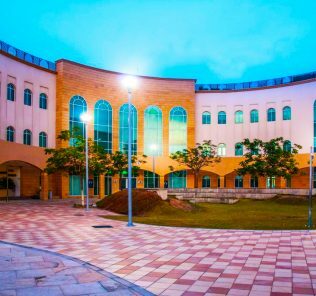 In Mathematics the UK A* – C pass rate was 69.1% which Al Bateen Academy students exceed by 11.5%. The school secured a 99% Pass rate for all subject grades with 84% of students achieving 5 A*-C grades; 76% of students achieving 5 A* – C grades including English & Mathematics; 80% of all I/GCSE grades awarded were A* – C (68.8% UK average); 81% of students achieved A*-C for Mathematics (68.4% UK average in 2013 / 2014); 90% of Al Bateen Academy students achieved A*-C for English (61.7% UK average); 38% of all grades were between A*-A; 58% of all grades were between A*-B and 73% students achieved at least one A* grade. 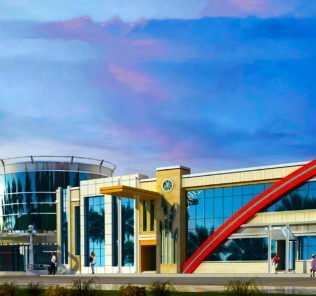 Al Bateen Academy only secured International Baccalaureate (IB) World Status in 2014. In this context, 2017 achievement by Al Bateen Academy students of an average point score of 32.3 (against a world average of 30 points) is impressive stuff. Five Al Bateen Academy pupils scored above 40 points. Prospective parents should recognise that this is an inclusive, rather than a hothouse, academically selective one. 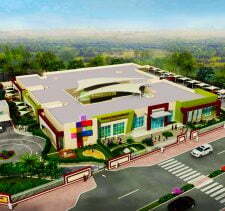 The school expects to grow rapidly with a planned capacity of 1200 students from Grades 7 to 13. 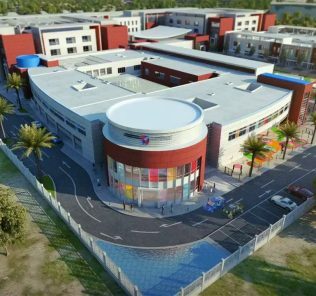 Its main feeder schools are (the impressive) Al Mushrif Primary, The Pearl Primary and Al Muna Primary. 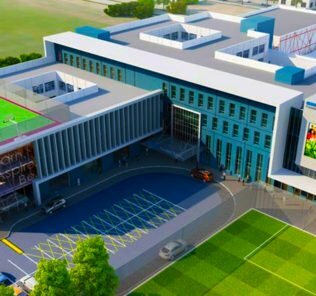 Facilities are outstanding including a library, research laboratory, 850-seat auditorium, dedicated prayer room; art rooms, music and drama rooms, graphic design area, music recording studio, recital hall, multi-purpose hall, dance studio, swimming pool, football pitch, 25M swimming pool and basketball courts. 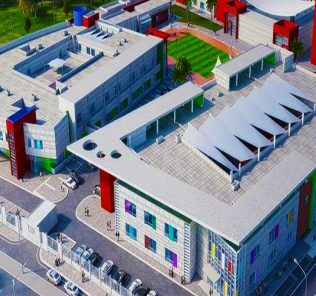 Al Bateen Academy Learning Support department is very well resourced, telling of the school’s commitment to a whole child approach that nurtures children’s gifts and talents individually according to need. Impressively the department has 9 dedicated staff, this set to increase as the school grows. 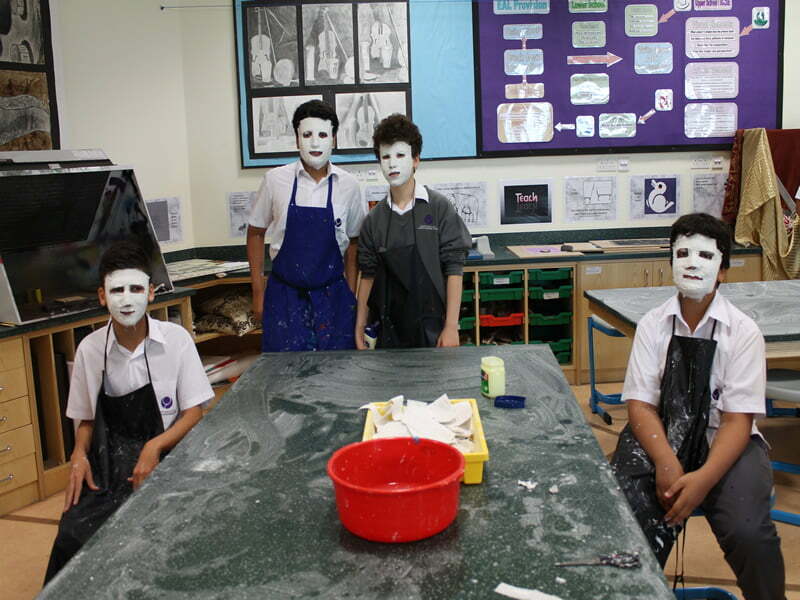 The school offers an extensive range of extra-curricular activities including Mandarin Chinese, Football, Netball, Rugby, Sailing, Swimming, Arabic, Art, Choir, Drama, Calligraphy, Jewelery making, Music, Photography and Theatre. 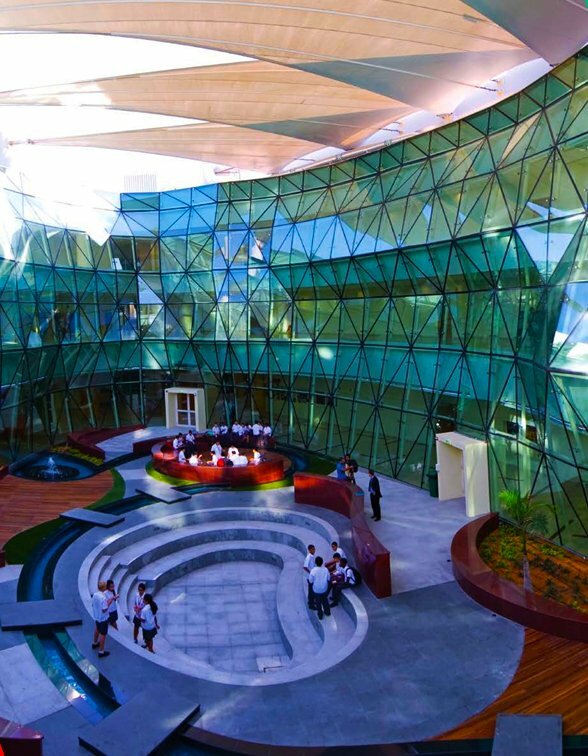 Al Bateen Academy is rated Outstanding by the Abu Dhabi Education Authority (ADEC), its highest award. This is up from A2 in 2014, an already impressive award, particularly given the school’s youth. 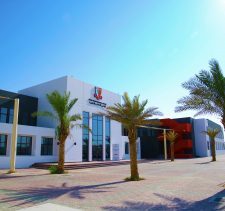 Al Bateen Secondary School achieved WhichSchoolAdvisor.com “Good School” status in 2014-15, 2015-16 and 2016-17. It is an inclusive school that comes very highly recommended. And for all the right reasons.